4 bed, 3.5 bath home features gated parking, a spacious open floor plan with high ceilings and parota wood kitchen gives a light airy feeling to the entire home. The layout of this amazing home makes the addition of rooms possible for rental income such as AirBnB or a Bed and Breakfast. This remarkable home puts you near many fabulous seaside restaurants, galleries and shopping. The new CMQ Hospital with their English speaking staff is close by, ready to handle any emergencies should they arise. The International airport (PRV) is less than a half hour drive, there is an 18 hole golf course near by and quick and easy access to numerous beaches and towns of interest. 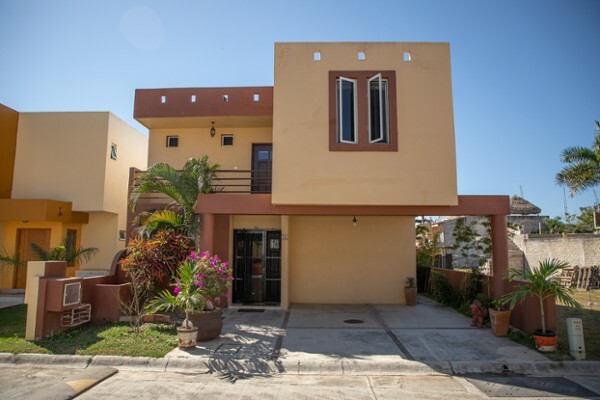 Proximity to amenities and potential as an investment property makes Casa Lupita the choice of an informed buyer. 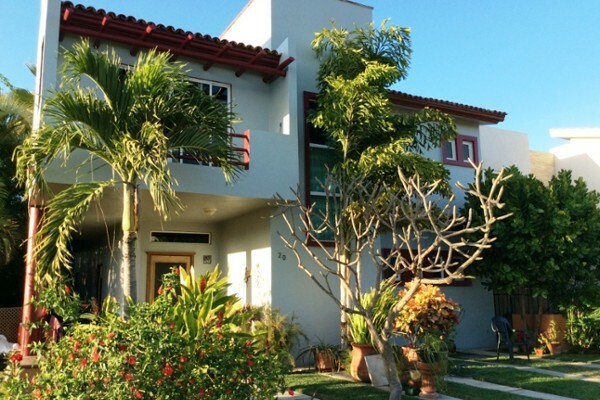 Welcome to this open and airy home located in the gated community of Los Arboles, a .. Meticulously cared for spacious home in quiet gated community, with superb sports cl..